PSAE is excited to announce the 6th annual Vendor Fair for Driven!, PSAE's annual professional development conference. 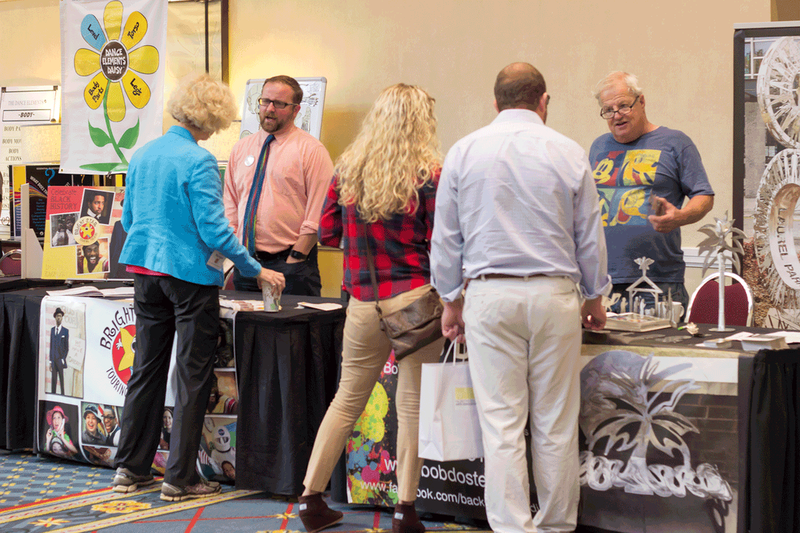 Created to address the need expressed by our attendees, PSAE's Vendor Fair has consistently received positive feedback from both attendees and exhibitors. Examples of areas of interest for our attendees are information on graduate level education opportunities, resource materials, professional development sources, classroom technology, and other opportunities for their students. For the fourth year, we will be using CrowdCompass, a mobile app, to enhance the experience for all of our attendees. This app works across all platforms and will allow attendees access to the app on the platform of their choice - smartphone, tablet, and/or laptop. As a participant of PSAE's Vendor Fair, exhibitors will have the ability to have their profiles included as well as rotating banner ads. PSAE has worked to keep the cost for vendors at a reasonable level while working to ensure the quality of vendors for our attendees. As a selected vendor, exhibitors will have the ability to reach over 350 educators. Space is limited to 8 exhibitors, so register today!